Boutinot Wines is one of the leading UK-based distributors of quality wines from around the world. Their portfolio consists of over 1600 wines and they sell more than 44 million bottles each year, as well as producing their own ranges of wines. 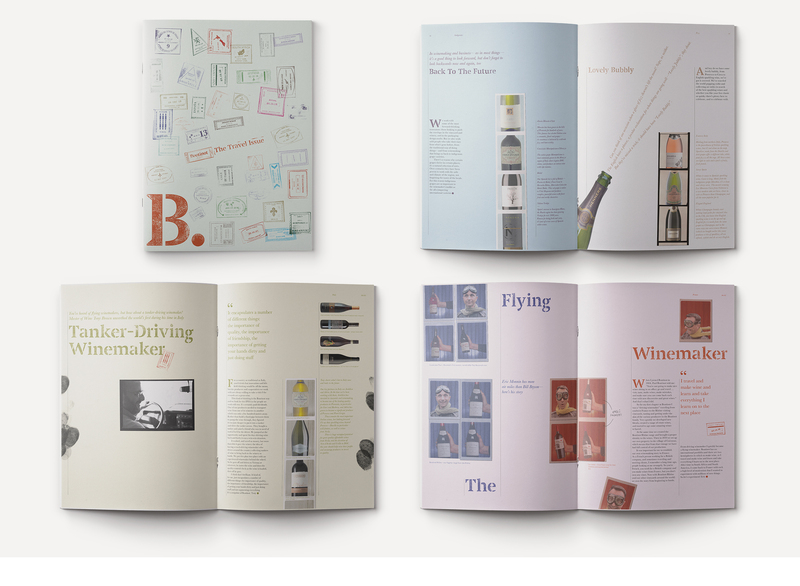 It’s a business built on people who obviously enjoy working in the wine business – rich in adventure, Boutinot is a treasure trove of stories. In the past, they could share their stories around the metaphorical campfire, with staff and customers. But with success comes more people, and there are now too many people to meet around the campfire – yet the need for stories is even more critical, both for internal culture and external relationships. Boutinot asked Squad to help them harvest and harness their stories. From the outset, they were clear that lightness of touch was required, and that in creating a more systematic approach to storytelling, we must not turn Boutinot into a faceless machine. We set to work on building a way of capturing and distributing their stories - in the words of one director, 'as a handle to pull' when just the right account is required - always careful to preserve their authentic soul. Dubbed 'The Storytelling Project', we started the hunt for a central narrative at the heart of the Boutinot business. The narrative would need to resonate internally and externally, and across the different operations within the business: national accounts, on-trade, independents and international. Through a series of interviews, it was clear that the business is a great employer, that the wine trade is an exciting and fulfilling area in which to work, and that their people love wine, what they do and even each other. Boutinot's unwavering belief that making great entry-level wines is bloody difficult, but that they do it 'bloody well', came through loud and clear. From these observations, we articulated our idea: Wine People. 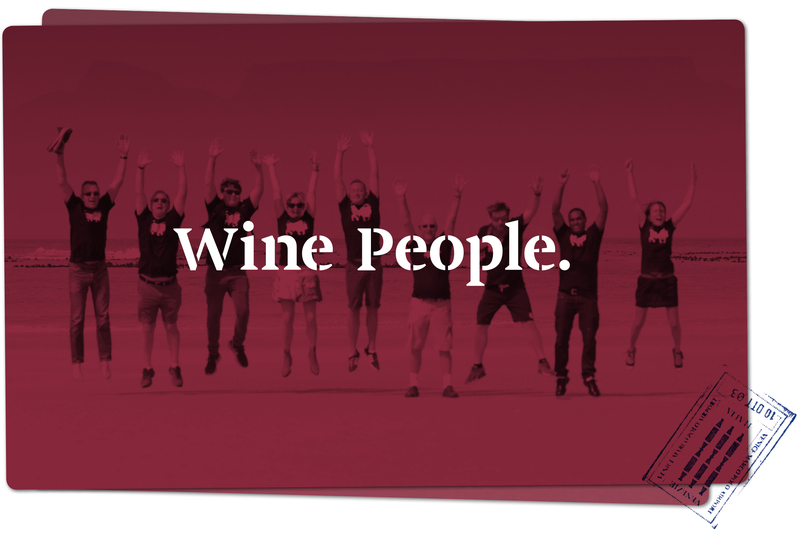 Wine People became the manifesto we created for Boutinot. We replayed a short and passionate story: a story of wine, people, passion and travel; a story of relationships, friendships, discovery and purpose. Articulating their belief that all people should be able to drink good wine at a good price. And that they're more than a wine business: they're a people business. Armed with a central narrative, our attention turned to helping Boutinot use this idea as a rudder for the broader stories required throughout the business. We identified these story types as hero stories, culture stories, wine stories and sales stories. As we developed the verbal storytelling framework, we turned our attention to the visual language of the brand. 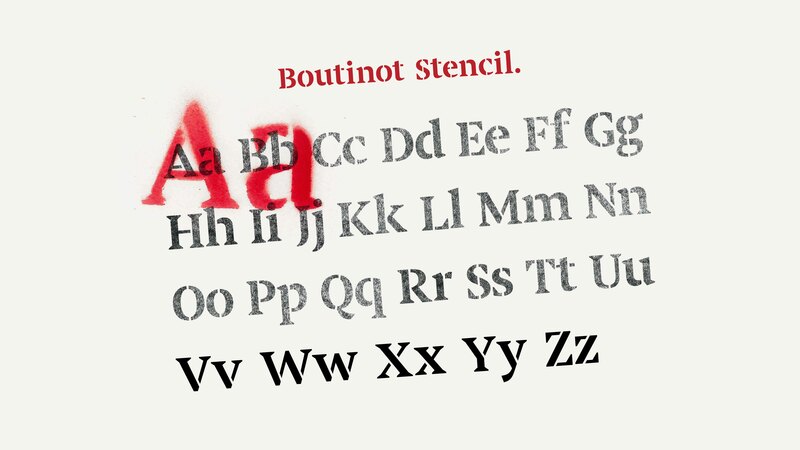 Boutinot were keen to avoid a strict corporate identity, and enjoyed celebrating their anti-corporate stance. They were operating under two identities: their external identity was a little dull and didn't do justice to their strength of personality; their internal identity had much more personality, but was too frivolous. We needed to create one identity somewhere in the middle. 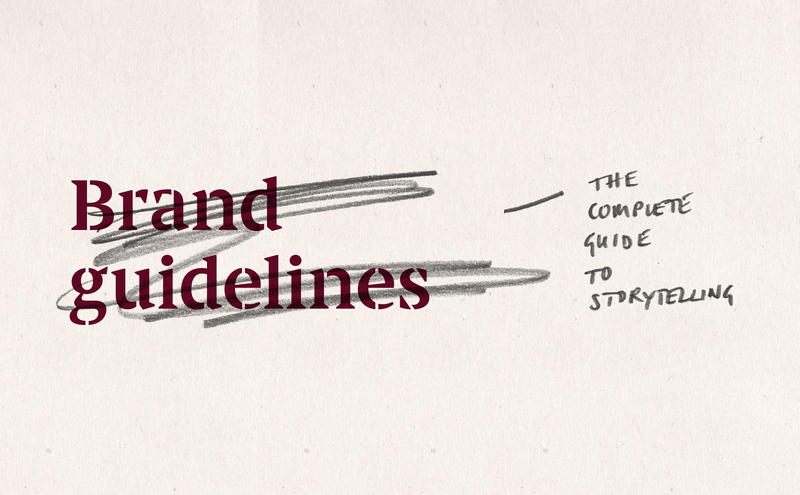 Our new approach to their visual language centred around the idea of visual storytelling. We put people and their stories centre stage, conveying the energy and creativity within their adventures. 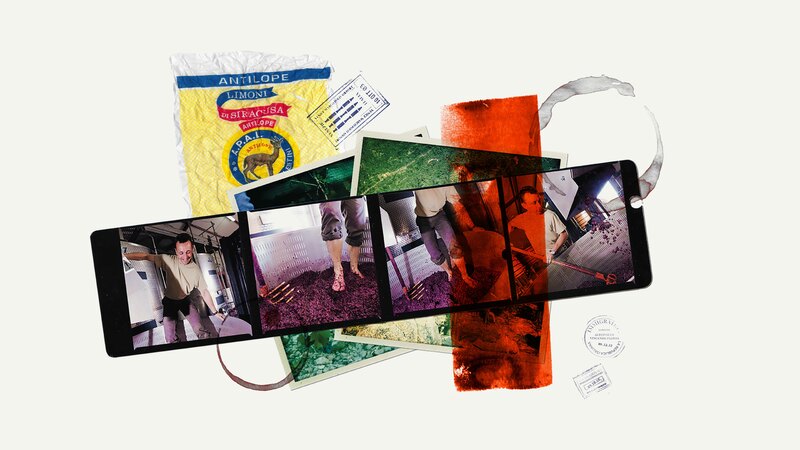 The use of eclectic collage allowed us to show vibrant and personal pictures, steering clear of a boringly unified brand look and allowing Boutinot to free up their people to collect imagery and ephemera on their travels without worrying too much about official photo shoots. Typographically, we introduced handwritten type and a specially cut version of the font used in their logo, inspired by wine-crate stencils. It was important to recognise the different types of stories, and how and where to retell them in order to retain their authenticity. We identified hero stories as ones that go to the heart of what the business is all about. They are told in order to convey the mission and values, but through stories rather than cold or bland mission statements. These stories are not only relevant internally, for motivation and culture building, but also externally, for attracting and retaining customers. Culture stories are less central to the vision and values, but they add context and colour, and are often more of an anecdote that's likely to be told more informally. Wine stories are told in order to make the wines attention-grabbing, memorable and appealing. Most relevant externally for sales purposes, their use internally should not be underestimated, as they build a rich appreciation of the product. While on the face of it sales stories are slightly drier, wherever possible we searched out personal stories to express the different ways that Boutinot work with different retail partners. As well as writing stories and creating films, we created tools to help Boutinot tell their stories. We co-ran a storytelling workshop and worked closely with their internal creative team to embed storytelling, verbally and visually, into their creative approach day to day.